It is important that you and yours staff thoroughly read state guidelines and regulations. 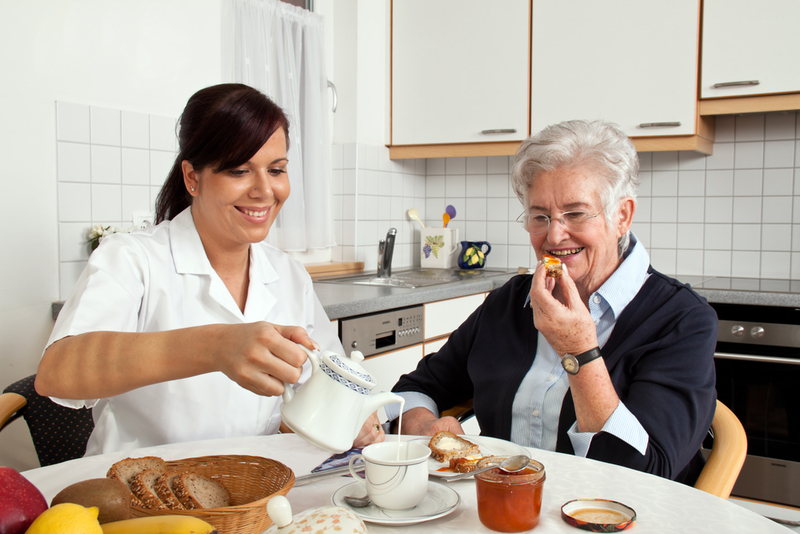 When obtaining a license for an assisted living facility you have to follow the guidelines and regulations for licensing however, many providers once licensed never revisit the regulation and guideline books. This can prove to be a huge mistake because when you have surveys in your assisted living facility you can easily be sited for details you could have avoided had you been more familiar with the guidelines. Have your state surveyor on speed dial. So often assisted living providers do not even communicate with their state surveyors unless they are at the assisted living facility doing an inspection. You must remember that they are state employees that you pay with your taxes and licensing fees. You are entitled to call and ask any questions you deem fit. This will also let them know that you are serious about following guidelines and regulations and when they come for an inspection they will be at more of an ease knowing that you have consulted with them many times. Often Assisted living providers don’t consult with other providers fearing that they might be competition; this divided approach will only put you at a disadvantage. There is strength in numbers! And there are plenty of clients for everyone to fill empty beds. You could easily learn from mistakes that another assisted living provider committed, and they can learn from yours. Most states have free quarterly informational seminars for new licensees and existing providers. This can prove to be a great tool to stay up to date on current regulations as well as meeting state surveyors. Normally after the meeting you could go up to the presenters and introduce yourself as an existing provider and ask any questions you might have. Simply call your state assisted living licensing authority or check the website. The most common reason for “pop-up” inspections in an assisted living facility is anonymous complaints from family members of residents. It is important that you have an open communication channel between family members and management. It most commonly is an issue that could have been solved without state involvement; and when the state comes out due to a complaint its never pleasant. Just remember the state must come out no matter how trivial the complaint; so it is important that you talk to family members and let them know its ok to complain to you and that you are there to appease their loved one. This is the age of having information at your fingertips. When family member and social workers search for senior care they go to the internet. It is important to advertise your assisted living facility online. ssMaps.com is the perfect way to create a website for your assisted living facility, as well as an online identity Senior service maps was created by a senior care provider, in conjunction with senior care social workers, to provide a free streamlined search for families and social workers in their quest for care for Seniors in need. With Senior Service Maps, you get a full web page that you can use on any outside advertising. You can easily edit the content of the web page, upload pictures and add any important pricing information. list your assisted living facility today. Having working relationships with social workers and having a nation-wide commercial campaign allows for a huge online presence, assuring your business gets plenty of referrals. CLICK HERE TO RECEIVE REFERRALS! DON’T USE REFERRAL AGENCIES IN 2017!